Opera is a hybrid, principally of bel canto, orchestra and choreography and the ability to successfully synchronize these 3 aspects is not only hypnotic but pays homage to the composer’s intentions. This interpretation of Rossini’s masterpiece was spectacular. The Spanish and Russian singers and actors are not only visually and audibly passionate in their performance but their comic interpretations set the whole audience rumbling with laughter. Tomas Hanus was an outstanding conductor and instrumental to pulling all the strings together in the performance. The co-ordination between the singers, orchestra and conductor showed core strength that was integral to the fluidity of the score. The orchestra provided a strong support for singers, which was not always needed but a helpful aid nonetheless. The elan vital of vocal chords and passion of singers was countered only by that of the orchestra – which sometimes eagerly anticipated climactic moments. Dmitry Korchak, as Count Almaviva, sung many graceful arias and his duets with Mario Casso, playing Figaro, were symbiotically harmonious. As a duo, their performance was mischievous as they conspired to convince Rosina of the poor Lindoro’s – Almaviva’s pseudonym – love for her and contrived to fool Doctor Bartolo. 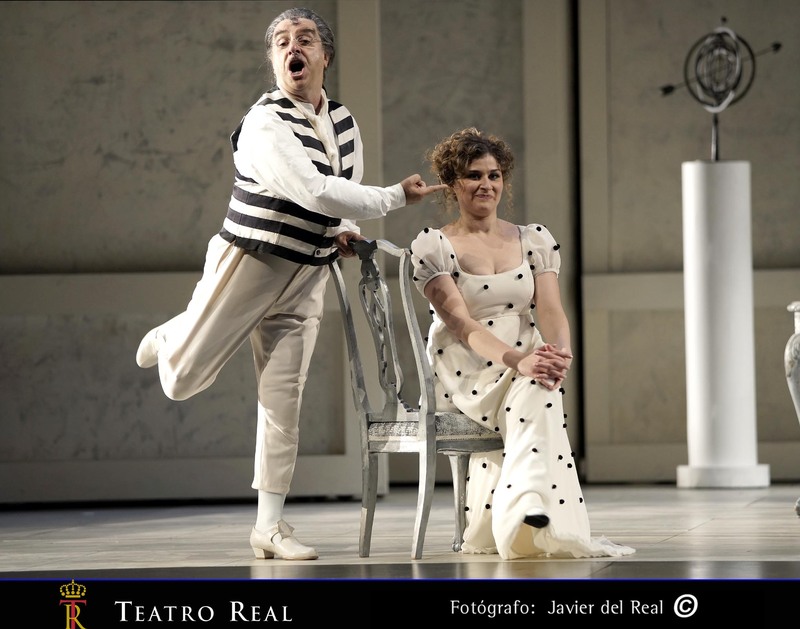 Figaro’s performance warmed up in the first act which subsequently led to a show of artful playfulness as Count Almaviva’s consigliore and intermediary between the lovers and miserly Doctor Bartolo, humorously played by Bruno De Simone. Figaro’s role as a pacifying go-between yet simultaneous conspirator sparkled as at times he appeared nonchalant and others desperately scheming. His jovial presence on the stage was accompanied by a hearty enjoyment of his role both in the plot and his performance. Bartolo’s comic and derisive imitation of the sweet arias sung by Serena Malfi, playing Rosina, contained such mirth that his role provided an entertaining side-story to the grand love affair, of which he was integral as the obstacle to true love. Count Basilio, played by Dmitry Ulyanov , sung with a deep and sonorous bass to counterpart the lovers’ mellow melodies. Each voice upheld their part and when combined produced a powerful effect, giving the audience Goosebumps, such was the marvelous sound produced. Although at times the gusto with which certain arias were sung waned, in fraught moments the voices were expressive and passionate. Comic moments such as Count Basilio’s mercenary and partisan acceptance of Duke Almaviva’s ring; Figaro’s playful interventions and outrageously funny suggestions; and Doctor Bartolo’s spirited scheming and frustration, were jocund and essential for the balance between Rossini’s intended farce and his underlying plot of the star-crossed lovers. The enactment of Bartolo’s suspicions and Rosina’s cunning created a provocative and almost frivolous interaction. Rosina’s despair is evident as the tyrannical and miserly Bartolo tries to confine her to his household; yet his plans are rendered impotent by the ploy of the lovers and the aid of the ubiquitous Figaro. The choreography of Spanish dances and sophisticated, aristocratic movements from the leading actors had such grace yet were subtle enough not to distract from the operatic dialogue. One of the greatest achievements of this rendition was the scenery. Simple and white building façades were reminiscent of the grand palaces found in Seville, an important aspect considering the play revolves around Il Barbiere di Seviglia. 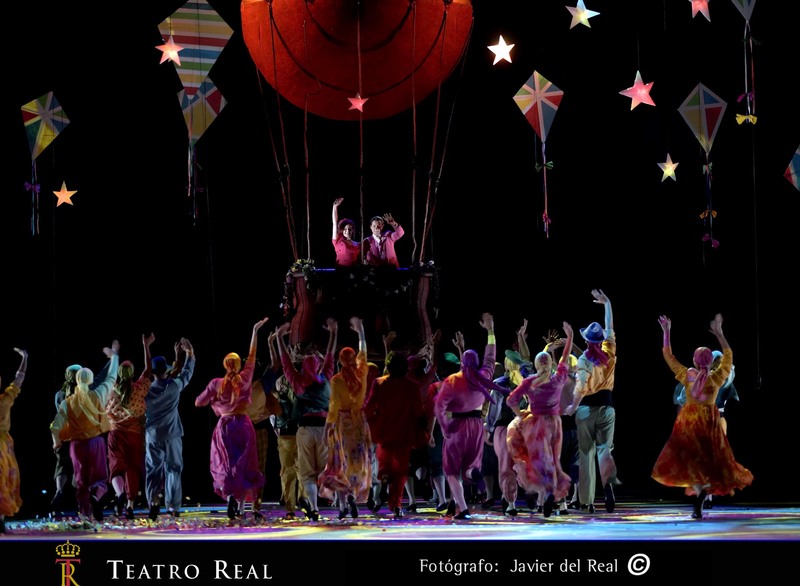 All of these effects conspired to transport the audience into the heart of Seville, vicariously observing the spectacle. 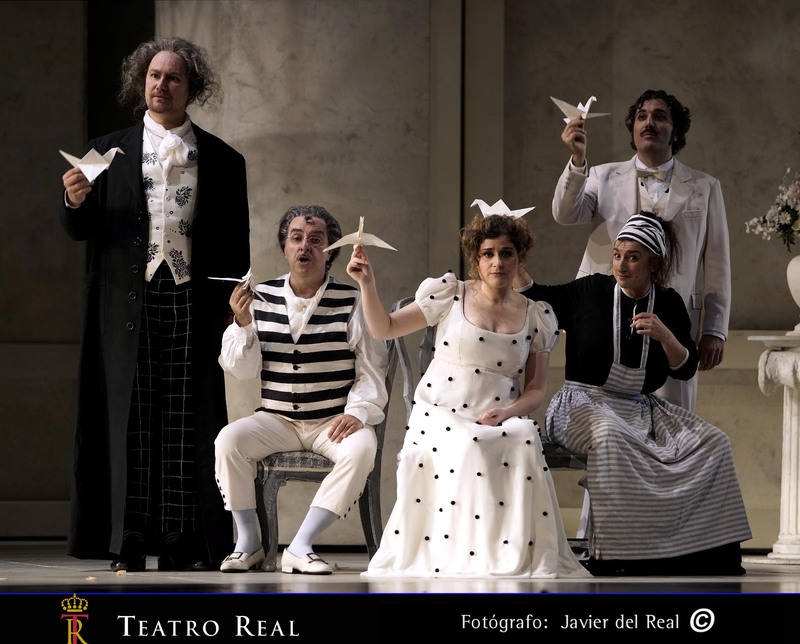 The execution of Il Barbiere di Seviglia at Teatro Real is a wonderfully comedic expression of opera. The structure of the cast, their stage presence and ultimately their chemistry makes this performance a wonderful experience; one, which it would be a ‘Futile Precaution’ to miss, for all the opera aficionados out there! 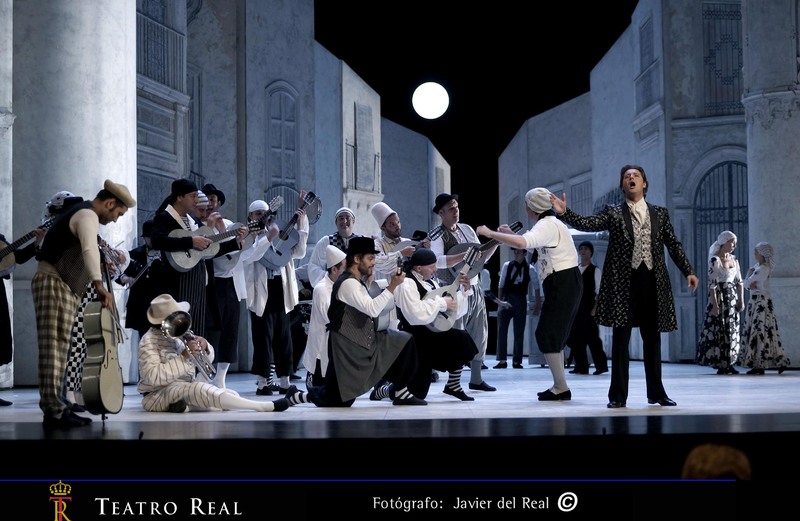 Stage director Emilio Sagi, Scenery by Llorenç Corbella and costume design by Renata Schussheim.